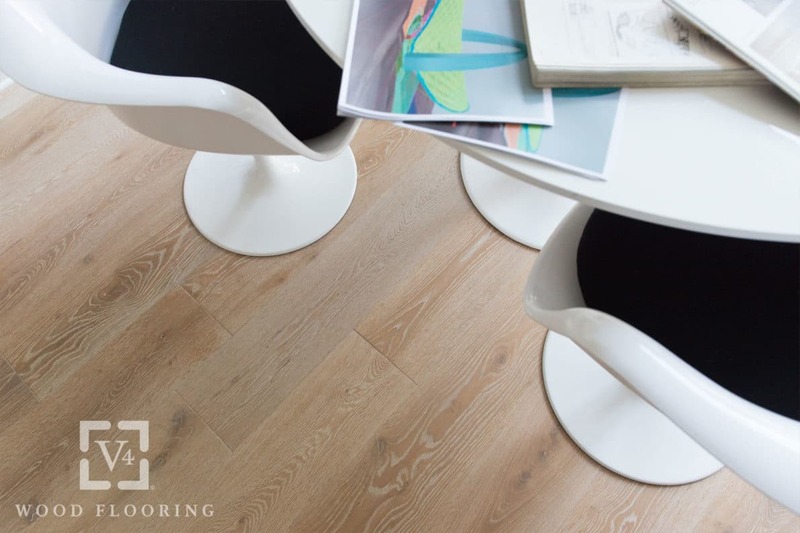 If you’ve read our about us section you’ll know our passion to provide only the highest quality wood flooring, along with an exemplary and personal service, is at the core of what we do. Oakwoods Flooring is also a family business with a long heritage in the timber industry which dates right back to 1882. It was therefore a very natural choice to choose V4 Wood Flooring as one of our main product suppliers. 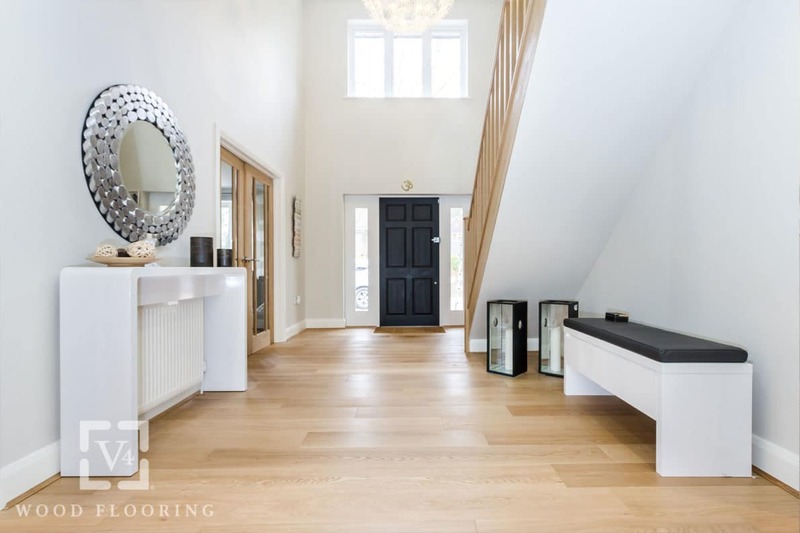 Founded in 2002, family run V4 Wood Flooring is now one of the UK’s leading suppliers of high quality and responsibly sourced hardwood flooring. And just like us, the family business has a wood floor heritage, with theirs dating back some nine decades to the 1930’s. Deco features six brand new colours, created with a combination of traditional colouring techniques to deliver the ultimate palette of soft, subtle, ultra-modern tones. The oak surface is lightly brushed to release the natural grain, then wood lyes lighten and softly bleach the oak surface. The result is a textured yet smooth surface, to which layers of coloured oil are applied to create the deep lustred modern boards. 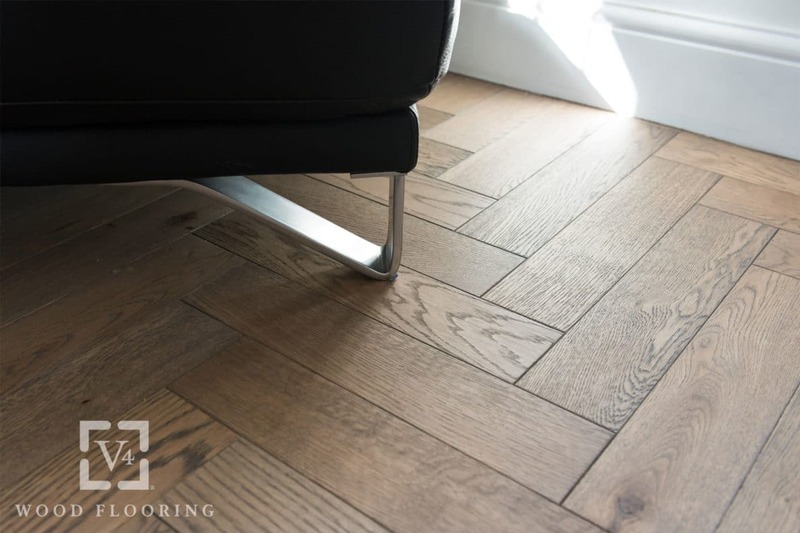 V4 Wood Flooring’s Zigzag collection responds to the growing trend for parquet floors making a comeback in home design. The oak blocks are precision milled and feature a tongue and groove profile for easy installation and versatility. The collection now features ten stylish finishes ranging from light and muted to tones to warm and characterful oaks. Another new V4 collection is Alpine lock. The range features four lovely subtle tones created with special surface and colouring treatments applied to the oak top layer. 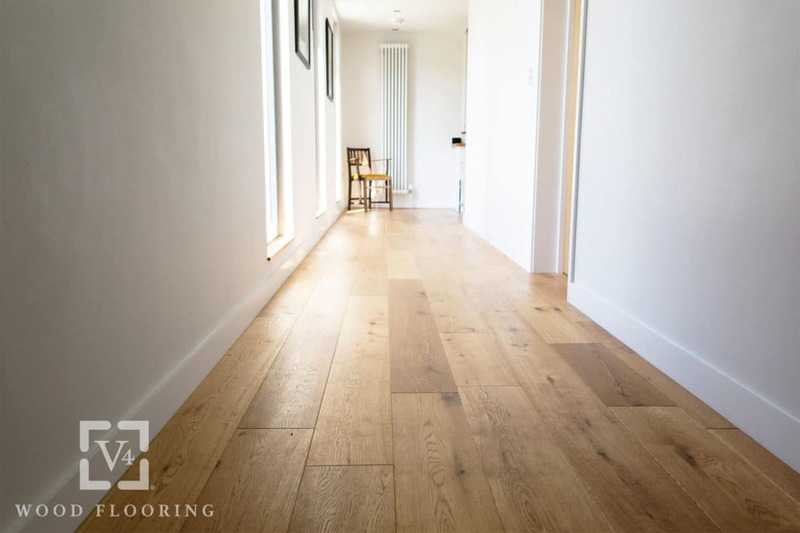 The additional beauty of these floors is that with a 5Gc glueless locking profile the planks just click into place without the need for glue or screws. The Alpine collections offer you complete wood floor flexibility as you can choose from standard planks, wide planks and three-strip styles, all with a classic meets modern oak twist. Choose from a menu of different surface treatments which range from unfinished to natural oiled for a subtler smoother oak surface, and lacquered to UV cured for highly textured and incredibly durable surface finishes. 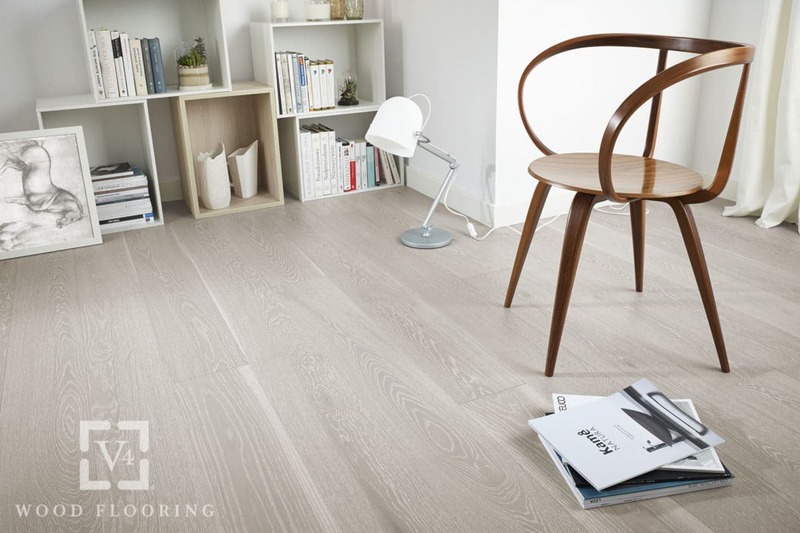 The Eiger Collection was born from the idea of producing an alternative to solid wood floors. Giving the same robust feel underfoot as a solid floor the planks use a thick wear layer of European oak and are backed on an ultra-stable hardwood multiply tongue & grooved base. The collection includes various plank widths and colour ways from muted whites and soft greys to modern oaks in classic and darker tones. Bring nature inside, and start the search for your perfect wood floor today. View all of our V4 Wood Flooring collections available today. This entry was posted in Blog and tagged V4 Wood Flooring.